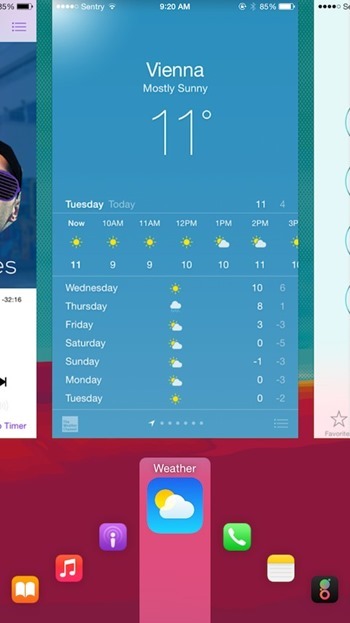 Easily one of the most eagerly awaited tweak for iOS 8 – Auxo 3, has been released. The tweak which had been evolving since its first release by A3Tweaks, is now available for jailbroken devices, and now looks more refined than ever. 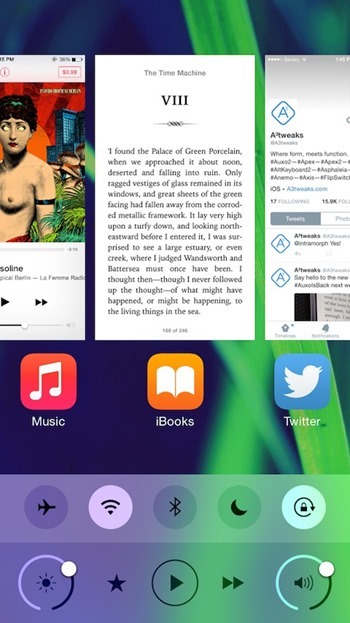 For those who are not familiar, Auxo is a tweak that revolutionized the multitasking aspect of the iOS platform in a time when the mobile operating system’s own take on the matter was less than admirable. 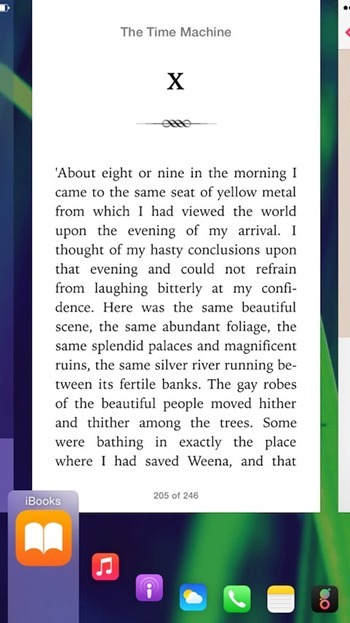 Auxo 3 changes all of that to offer a more dynamic and quick multitasking feature. Auxo 3 brings in a plethora of changes to the roster, including ‘reachable display,’ ‘Multi-Center’ and much more. 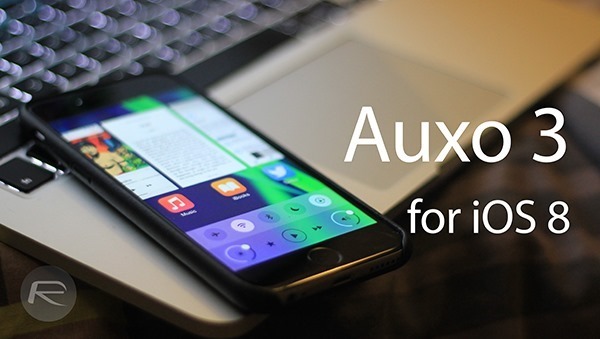 According to the Auxo 3 changelog, the tweak is made up of three core elements; Multi-Center, Quick Switcher, and Hot Corners, and they are all available to be utilized on iOS 8. 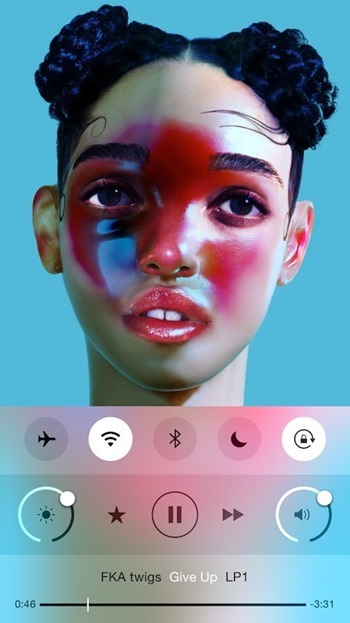 The Multi-Center is a swipe action away from being activated, and you will notice that it’s a culmination of the Control Center and the app switcher, but the latter is on steroids. You will see previews of running apps, which can be swiped down to be focused on, or swiped up to be removed and exited. If you want to switch apps more quickly than what the default app switcher allows for, the Quick Switcher is just a swipe away from the bottom of the screen, which allows you to slide, switch, and select an app in a quick and fluid manner. Probably what impresses the most is the function’s ability to recognize your finger location to dynamically resize the preview window. If you want to get into some truly advanced features, then dive into adjusting combinations and settings with Hot Corners and tailor the tweak to your preference. Auxo 3 was earlier teased in a video, putting the release at the end of this year, and well, there you have it. Auxo 3 is compatible with iOS 8 and can be downloaded from the BigBoss repository in Cydia for $2.99. Just bought it, there is a cracked version but these guys work hard for this and $3 bucks is nothing, people please pay for this awesome tweak, I understand some tweaks are not worth paying for but this one is, support the developers! does it lag on iphone 6? Yeah folks but one thing, where is the airdrop setting?